How do you make mathematics relevant and exciting to young children? How can mathematics and literacy be combined in a meaningful way? How can stories inspire the teaching and learning of mathematics? This book explores the exciting ways in which story can be used as a flexible resource to facilitate children’s mathematical thinking. It looks at the potential relationship between story and mathematics and practically demonstrates how they can be combined to help children connect, understand and express mathematical ideas using story language. 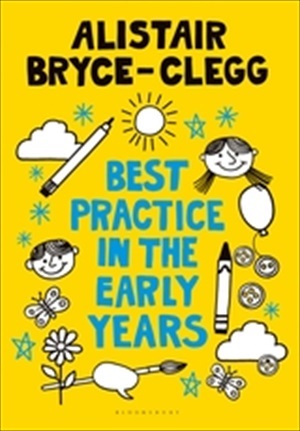 Written for all early years practitioners and students, the book offers a playful pedagogical approach to facilitating children’s mathematical thinking which brings a creative satisfaction and confidence to teaching mathematics.